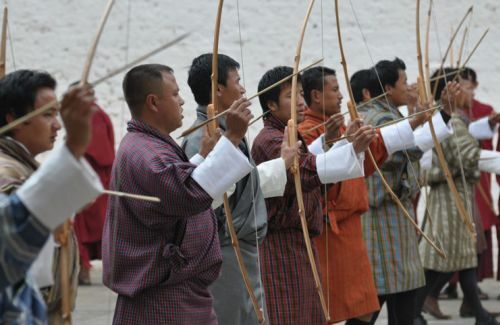 Bhutan Cultural Tour is about the untouched land, their Buddhist way of life, the spirit of the Bhutanese people, their connection to Shambala and the secular country-the kingdom. It includes the main historically-culturally eminent places: Thimpu,Paro,Punakha, Wangduephodrang, Gangtey, Phobjikha, Trongsa, Bumthang and Trashigang. 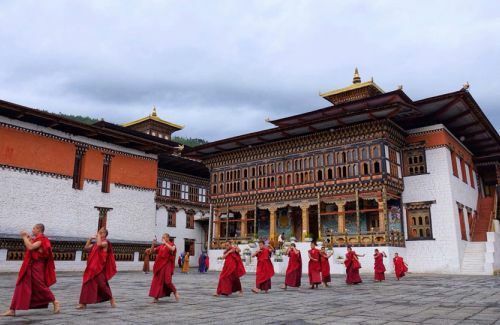 Bhutan Cultural Tour can be ranked the first graded tour due to its numerous sacred sites, dzongs, temples, landmarks, monasteries, markets, farm houses, schools and museums etc. The scene of highest Himalayan peaks is the most theatrical from Kathmandu to Paro flight. The terrains from an aerial view lure anyone. When you land in Paro airport, after the immigration formalities, you will be transferred to the hotel by our representative. 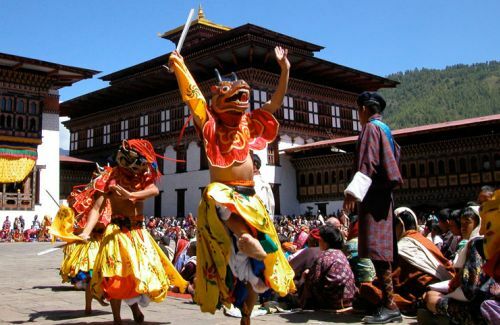 Then you could begin your first step of Bhutan Cultural tour walking around the Paro market to experience the local culture. 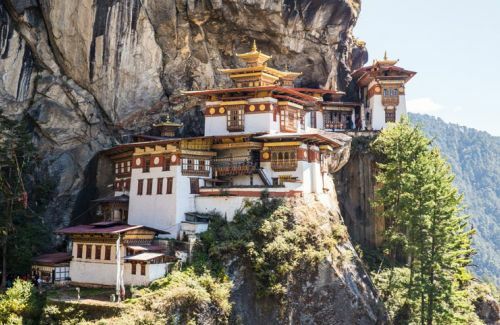 Everything in Bhutan is the most enamored for the first time visitors. 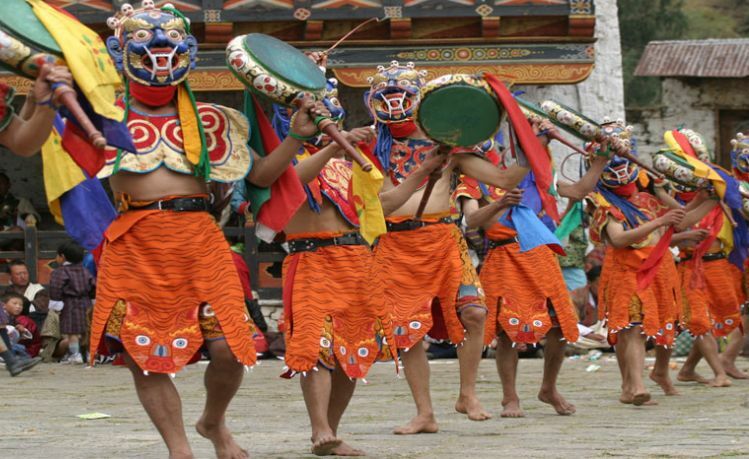 The rich culture, ravishing nature and ancient myths and legends are heart winning in Bhutan. Ta Dzong at Paro, had been used as a watch tower in 17th century. This has been changed into the National Museum since 1967 where there is a collection of relics and arts. Rinpung Dzong is known as ‘the heap of jewels’, built in 1646 by Shabdrung Ngawang. It has noteworthy architectural designs. Drukgyel Dzong was built in 1647 by the same first spiritual king Shabdrung to protect from the Tibetan invasion. The commanding view of Mt. Chomolhari can be seen from here. The 7th century built Kyichu Lhakhang by Srongtsen Gampo, a Tibetan King, is one of the oldest and holy shrine having 108 temples in the Himalayas. Takstang Lhakhang.900 m high above the Paro Valley is a highly esteemed monastery in Bhutan. The way from Paro to Thimpu passes through a romantic villages, paddy fields and reaches to Simtokha.Simtokha is an incisive tantric teaching place. This is now for Dzongkha language study. Changangkha Lhakhang was built in 12th century and it is one of the celebrated places where parents come to get the auspicious names for their newborns and blessing for their young children from the Tamdrin deity.Memorial Chorten was built in the memory of third king of Bhutan. Tashichhodzong is a medieval fortress/ monastery where there are king’s throne and government offices. This is the Chief Abbot’s summer residence. The Handicraft Emporium has profuse of beautifully woven and crafted products. National Library has an illustrious collection of antique Buddhist manuscripts and texts. This is the place to excavate the historical knowledge of Bhutan. 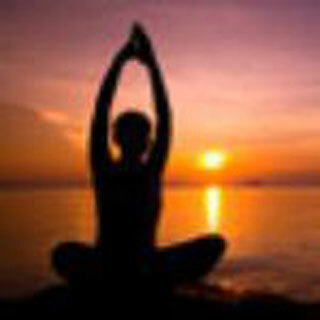 Traditional Medicine Institute prepares the herbal medicines and dispensed from here. It is not allowed to enter inside but one can view it from outside. After crossing Dochula Pass, at an elevation of 3,050 m, one can be at Punakha. The pass is marked by a Bhutanese Chorten and prayer flags. It is the vantage point to view eastern Himalayas of Bhutan. Punakha Dzong has different identity; a fortress built where there is two rivers’ confluence. The first King of Bhutan, Ugyen Wangchuk was being crowned in 1907 here. Phobjikha is a glacial valley, wide and flat land, situated in the boundary of the Black, National Park.The black necked cranes in Phobjikha valley is an extra-ordinary. Gangtey Monastery of Nyingmapa sect is an exquisite in Bhutan. Then Trngsa can be reached after crossing the Pelela Pass (3,300 m). We can see the Chendbji chorten nuilt in 18th century by a Lama named Shida in Nepalese architecture, eyes painted at four cardinal points. Yutong La Pass (3,400 m) is 29 km far from Trongsa. Bumthang is the place where there are four valleys: Chumey, Choekhor, Tang and Ura ranging from 2,600 m to 4,000 m from the sea level. The more significant places to visit in Bumthang are Kurje Lhakhang, Jambey Lhakhang, Jakar Dzong and Membartsho. Kurje Lhakhang has three temples surrounded by 108 chortens. Jambey Lhakhang was built in 7th century by the Tibetan King Shrongtsen GAmpo. Jakar Dzong was built in 1549 but this has been the administrative center after Shabdrung took over it in 1646. Membartsho is regarded as the burning lake in the Tang valley, a greatest pilgrimage sites, decorated with prayer flags and small clay offerings called ‘Tse Tsa’ in rock niches.